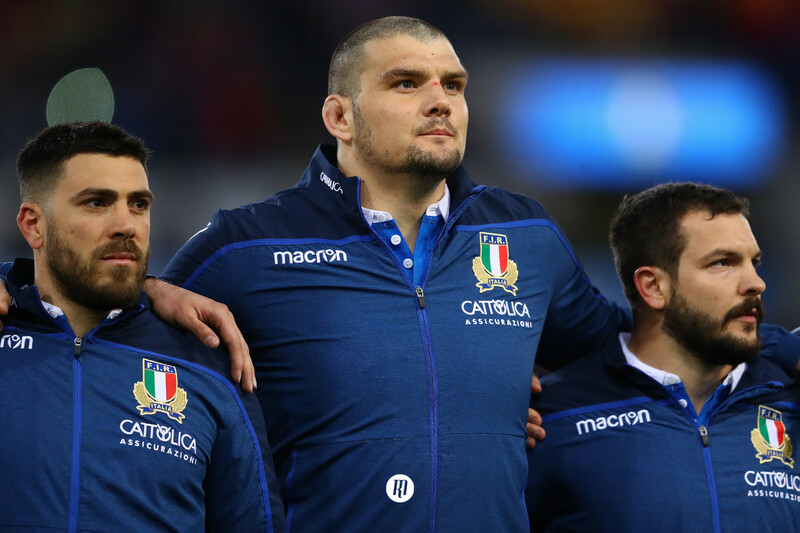 Our 3 minute review of this weekends 6 Nations fixtures... and well, what a start. Well, what a start. Three games, 19 tries, 148 points and 240 minutes of breath-taking rugby. The tournament has suffered in recent years due to the dominance of England then Ireland. But this year's tournament looks wide open. Round Two, follow that! Most expected an Irish victory, several hinted England might squeak by. Nobody on earth predicted England to blow away the Irish with such power and style. What this means for both teams remains to be seen. If England maintain that level of performance, expect them to be entering this weekend next year as world champions. Ireland have to dust themselves down and travel to Murrayfield and face a revitalised Scotland, buzzing from their third ever 6 Nations opening weekend win. "Manu Tuilagi is not a 12"
Well that myth was extinguished around 54 seconds into the game. Running two thunderous lines to strike holes into the heart of the Irish defence, completely assured in defence and clearly enjoying every minute of it, any physiological cobwebs of injury fears are clearly non-existent. What a performance from Slade. A player who tackles above his weight, runs with dynamism, has a wonderful left foot (a priceless tool for a thirteen) to produce highly-value end-product. Tell us something we didn't know, right? Henry Slade was unflappable in the biggest game of his international career, and the most exciting part of it all, he's likely going to get better and better. Where have Ireland gone and what have you done with them? Never have so many Irish players been so mediocre in such a big game. Sexton was unable to control any aspect of the 80, Conor Murray was blown away in defence, O'Mahony and CJ Stander were anonymous, Furlong and Best had next to no impact. What went wrong? Schmidt will have an answer, and in previous years, Scotland would have been the perfect opposition. Not anymore. 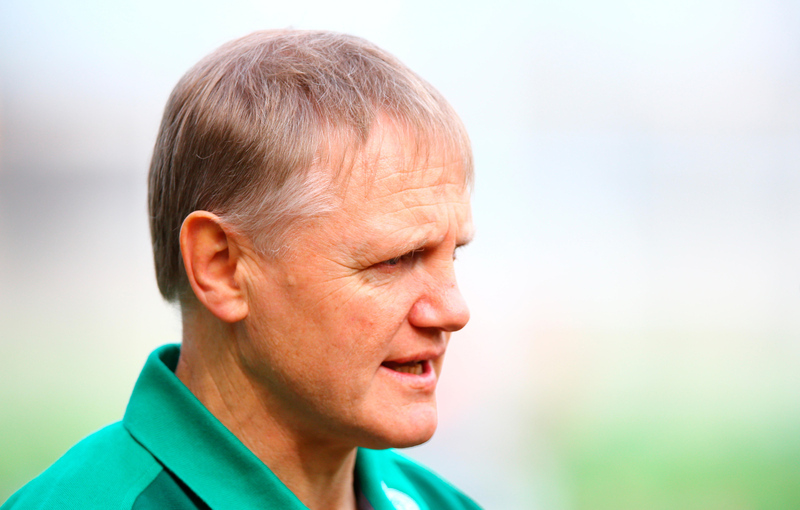 Ireland may find themselves in troubled waters by the close of Round Two, who'd have thought? Ok so Italy didn't shock us, and were exactly as expected, but what a fantastic attacking performance. Hogg was instrumental with two assists and a score, equalling last year's entire Six Nations tally in a mere 80 minutes Blair Kinghorn came into the game telling us he's not a winger, he was right, he's not a winger, he's an outstanding try scoring machine. 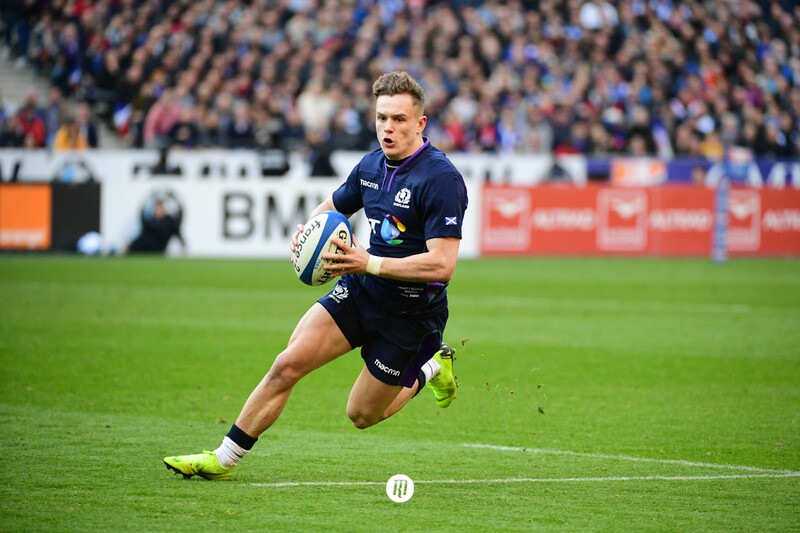 Three trips over the whitewash on his Six Nations debut at Murrayfield. There's so much potential in this Scotland side, and now, with the added expectation that they can achieve what is expected of them. Solid first half lead, stylish, efficient, a young star (in 19-year-old centre Romain Ntamack) and a complete feeling of achieving all they needed to. Second half implosion, defeat, it could only be France. What a poor, poor result from a game Wales weren't really in at all. A moment of class from Huget was followed by a moment of calamity, a horrendous 'come and intercept me' pass, and a state of pure bewilderment. This France side looked like potential challengers at half time, by the end of the game, absolutely nobody knows what to expect. Never change France, never change. "Win in Paris and we'll win the tournament"
A sentiment laid on the line by outgoing Wales head coach Warren Gatland pre-tournament. If he still feels the same after presiding over Friday's performance, I hope he catches up on Saturdays games to understand just how far ahead the competition appear to be. The Welsh were poor in the first half and uninspired in the second. Wales did leave Paris with a victory on Friday, but the visitors did not win that game. France lost it.